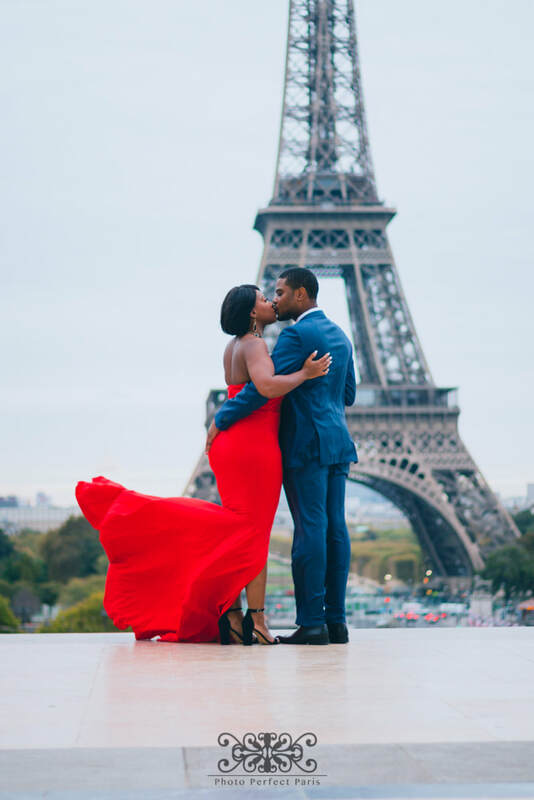 In partnership with Entrée to Black Paris​, we've designed an exclusive route for your portrait session that encompasses black historical locations. You'll have your portraits taken while walking in the footsteps of some of the most influential black performing, visual, and literary artists who've lived in the City of Light. 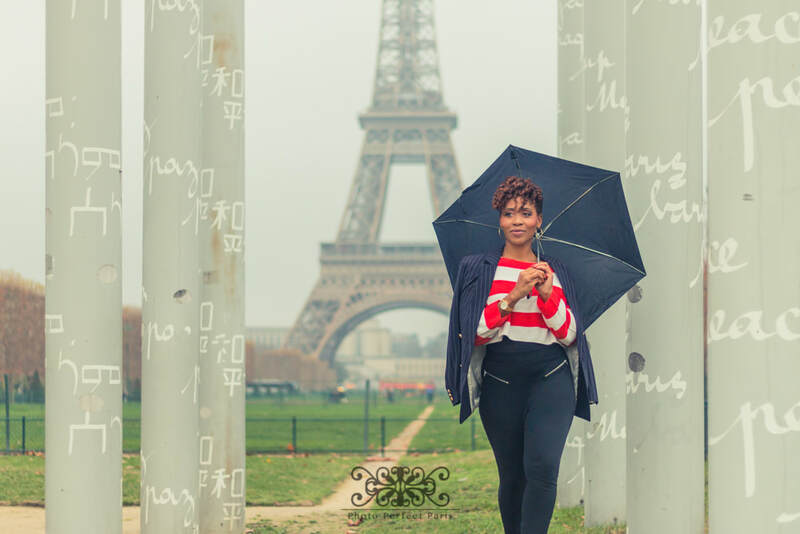 We know you are short on time in Paris, and every moment spent on your portrait session is time that you’re not doing something else in Paris. Fortunately we've set up a walk that offers you the best places to be photographed and lets you see the sights as well. Talk about a time saver! See Paris and all she has to offer while having your portraits taken. Our walk starts and ends in the heart of Paris, so after your session you can be on to you next attraction, without skipping a beat! 30 minutes of photography time. EXCLUSIVE Black Artists in Paris route. *Rates are quoted for families of up to 4.